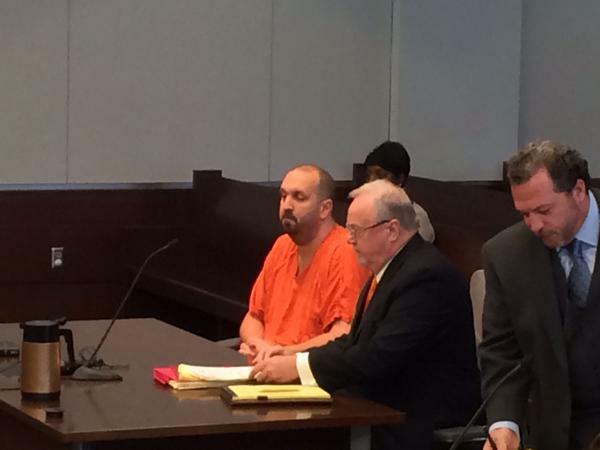 The Durham County District Attorney’s Office announced on Thursday that Craig Hicks would not face the death penalty in his upcoming murder trial. Hicks has been in custody at the Durham County Jail since February 2015, when he is accused of shooting and killing three Muslim college students in Chapel Hill – Deah Barakat, his wife Yusor Abu-Salha and her sister Razan. While there have been death sentences handed down in recent years by North Carolina juries, they have been rare. And the state has not executed an inmate in more than a decade. Recent polling showed that the attitude of North Carolinians is shifting away from supporting the death penalty as a whole. Hicks trial could come as early as this summer.